When we hear "meditation," we think mindfulness, self-care, reflection, personal growth and more. Journaling can be a powerful tool to aid in your meditation routine. Read on to discover our top tips to do so. 1. Do breathing exercises before you write. Make it a habit to do breathing exercises for 5-10 minutes prior to journaling. You'll be more relaxed, present, connected and it'll fuel inspiration. 2. Bring your journal with you in your meditation space. 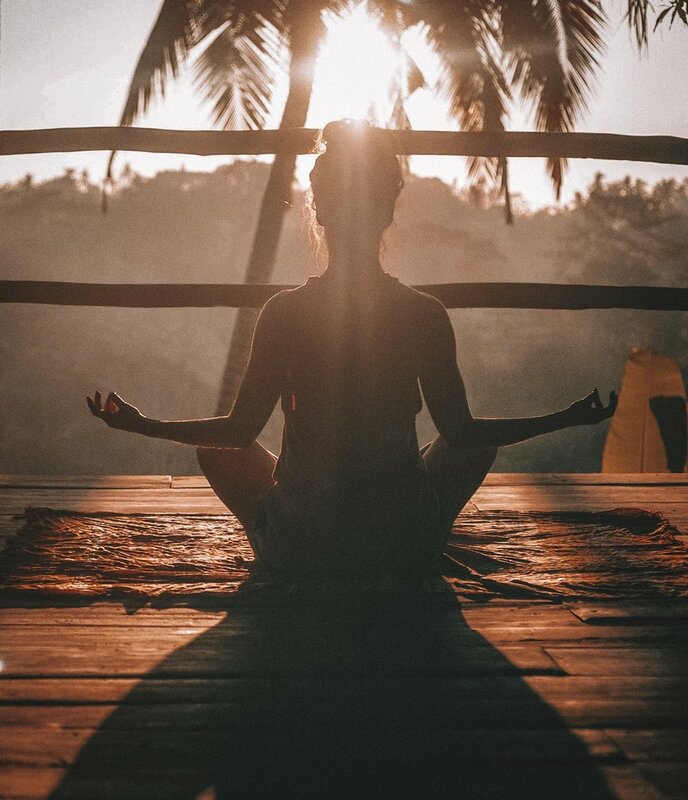 Your meditation space is a space reserved for your deepest connection with your mind, it's where you let go of daily stresses, where you get inspired and where you feel your best. Bring your journal with you in your meditation space so that once you are done your session, you can take some time to write your journal entry. 3. Use your thoughts that come up during your meditation session to inspire your next journaling topics. When we meditate, a lot can come to the surface and this is a great time to both investigate our thoughts further but also write them down so that we can remain conscious of our deepest feelings. 4. Set an intention for your journal entry. Just like we sometimes set an intention for a meeting with a life coach or with a friend, set one for your journal entry. You can set your intention in your mind or write it down. This can be something as simple as "writing down 5 business goals," to something more complex like "gaining clarity on where I want to take my business in the next year." Writing down your journaling intention will allow you to focus on what you want to achieve during your journaling session. 5. Always focus on the positive. This may seem like a no-brainer but for some, it can be easier said than done. Always focus on the positive when you begin journaling and if you are having difficulty in certain areas, try to look at them as a positive learning opportunity. A positive angle on everything.